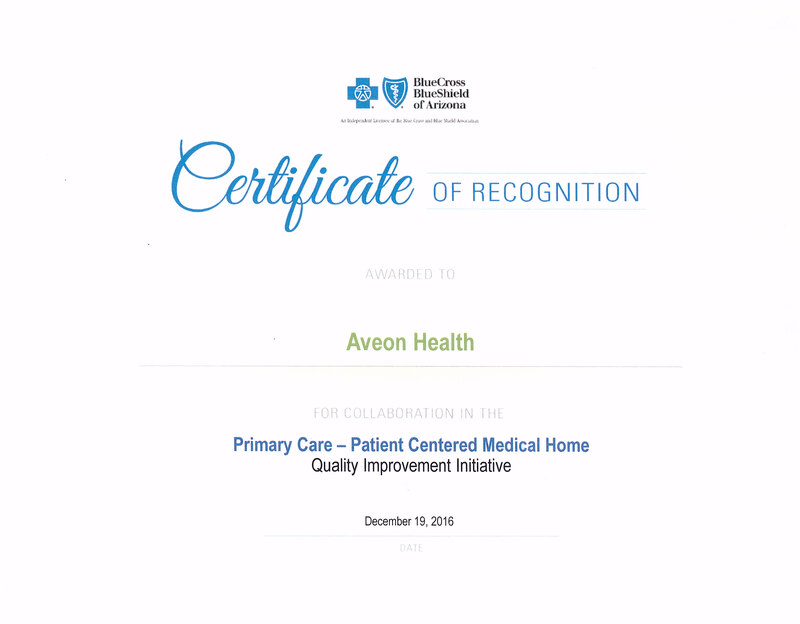 Blue Cross Blue Shield has awarded us with quality improvement initiative. Our practice was created with a very specific plan in mind… provide quality, compassionate care to those in need of it. Healing humanity through science and compassion, one patient at a time.